Let the Singers of the Orpheus choir charm you with a delightful programme of music, perfect for a summer’s evening! Icelandic Folk songs With String Ensemble, Organ, Duets. Sat 9th June at 8.00 pm Tickets €15/€12 cons. 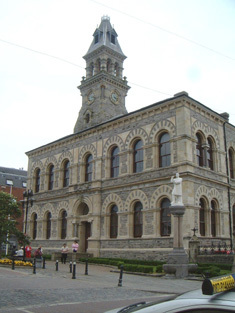 Welcome to the home of Sligo Orpheus Choir. Here you will find information about the choir, as well as upcoming concerts and information on how and where to purchase tickets. We are always open to new members joining us, and you can do so right here. 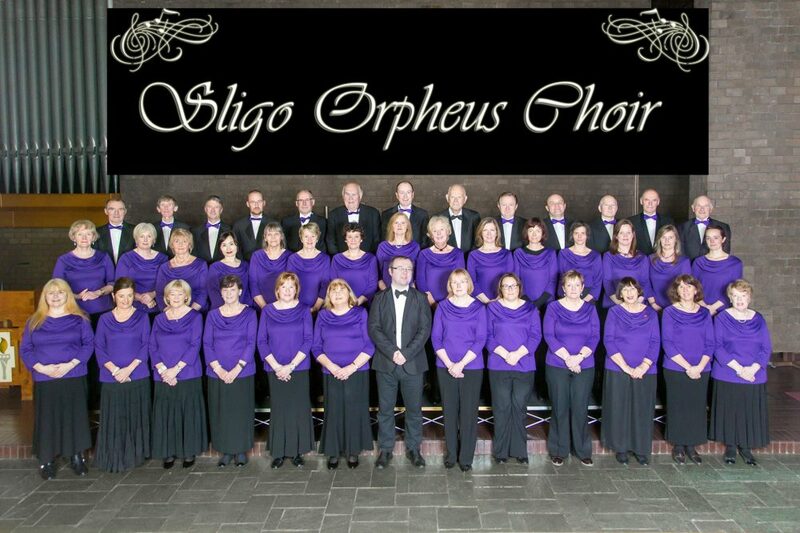 Please feel free to have a look around, and thank you for your interest in Sligo Orpheus Choir.